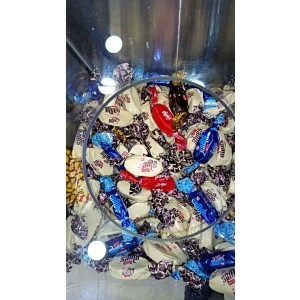 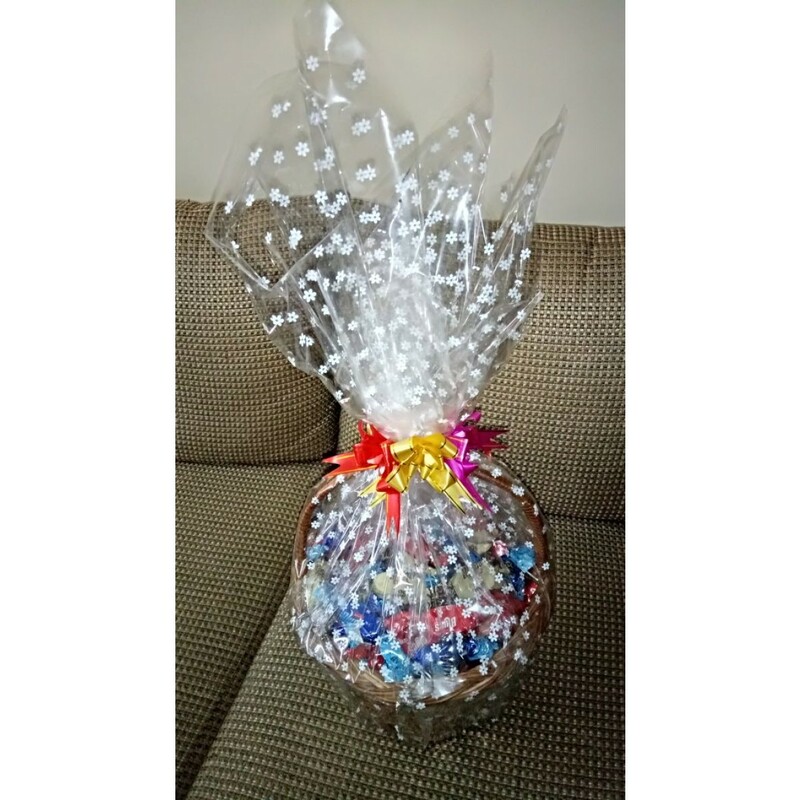 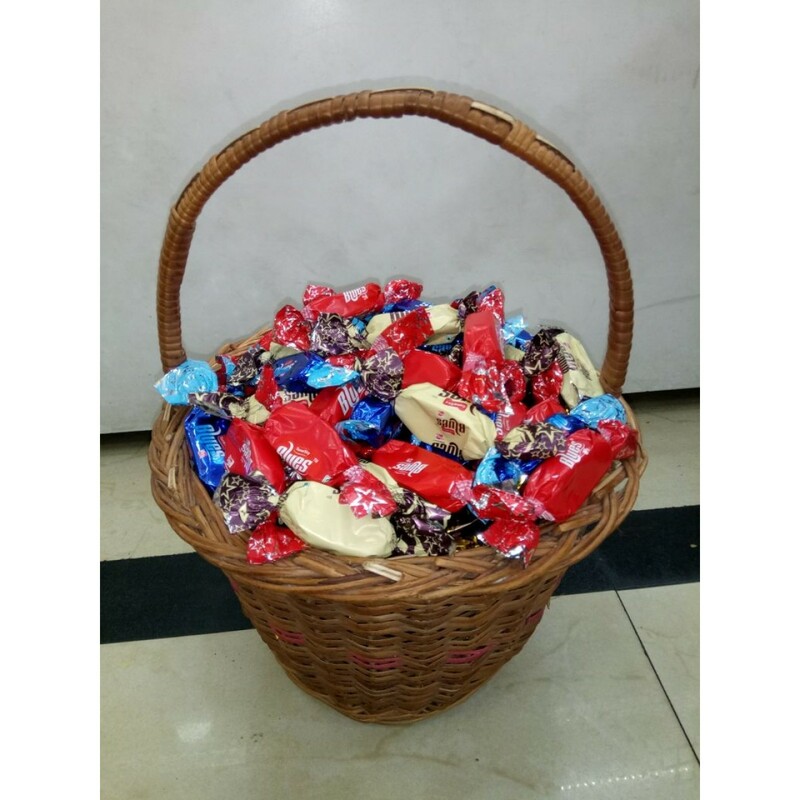 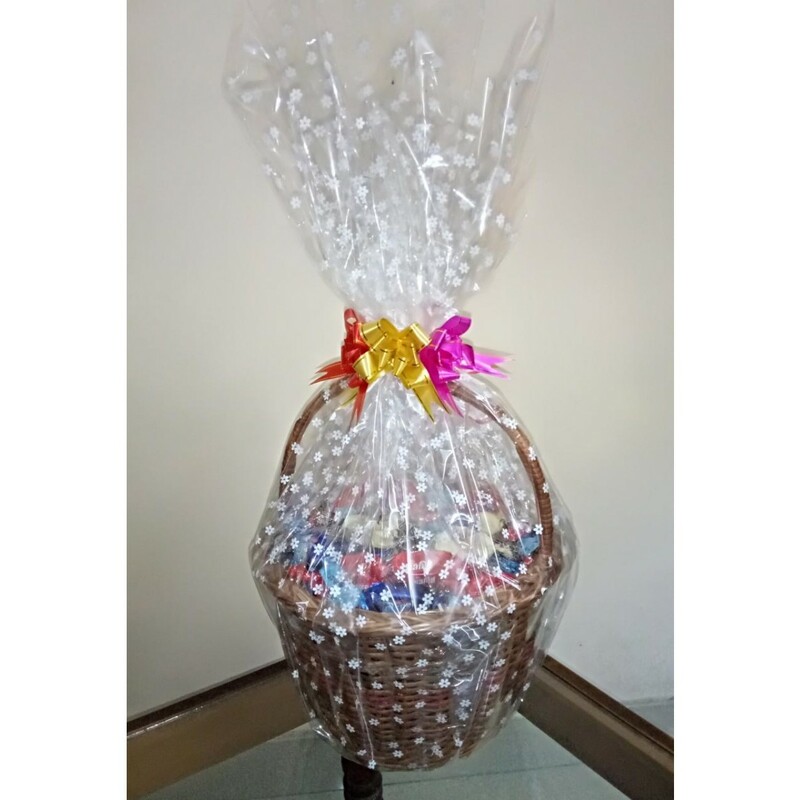 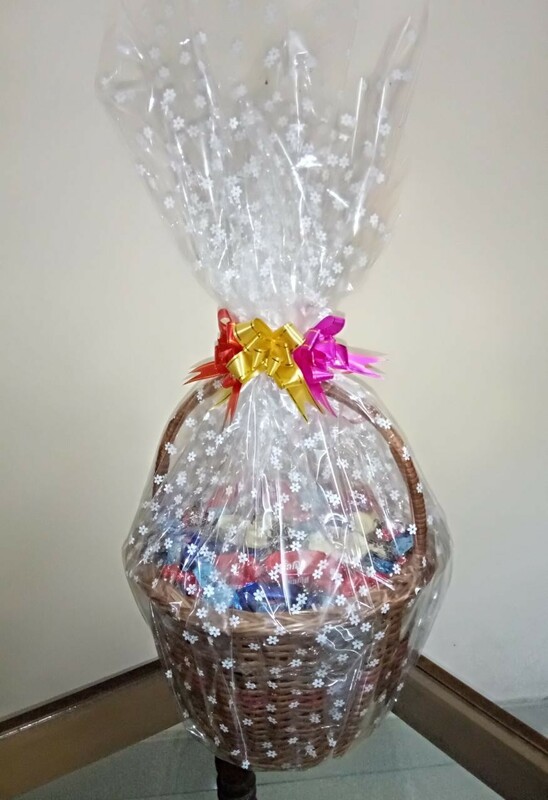 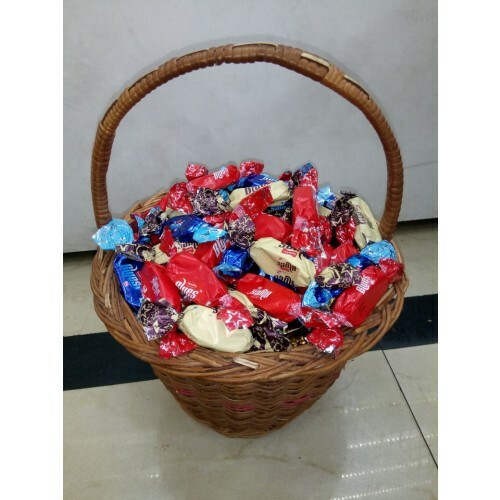 Buy 1 KG Blues Mixed Chocolate Online, Gifts Delivery in Kerala. Send Gifts to your dear ones in Kerala. 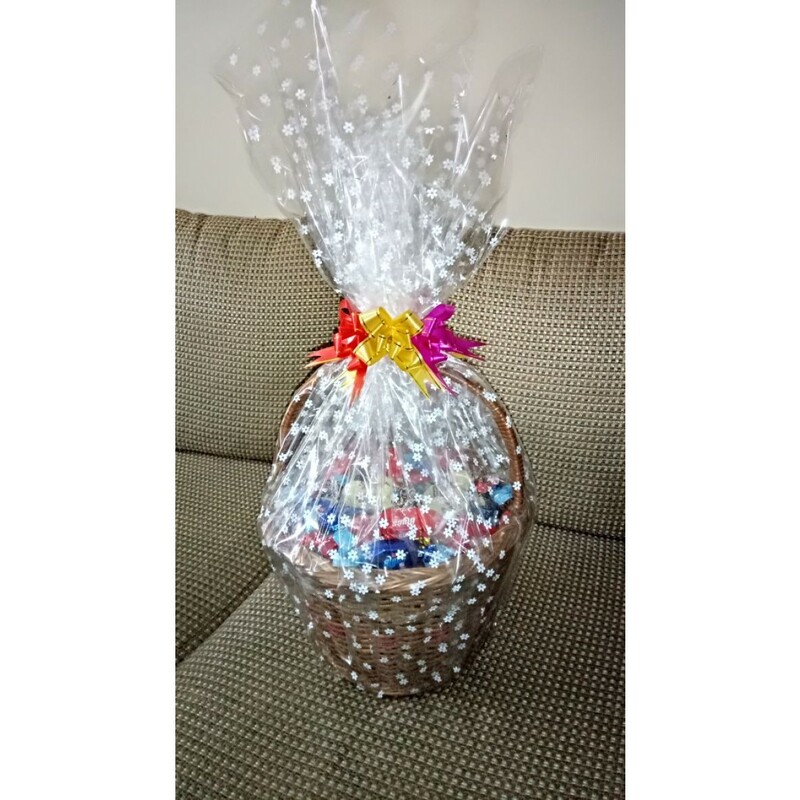 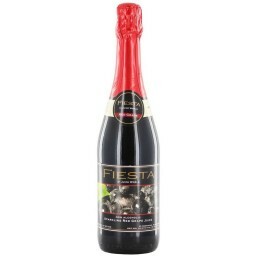 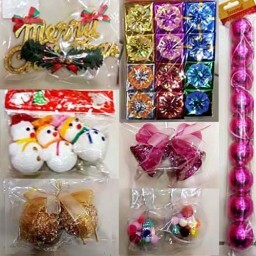 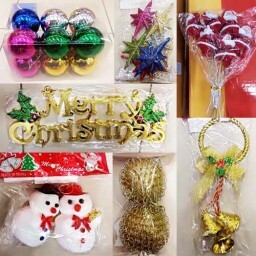 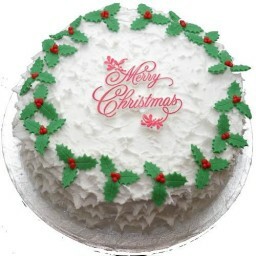 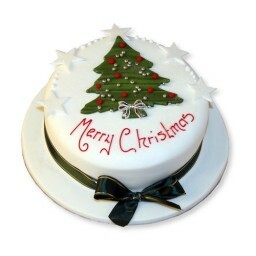 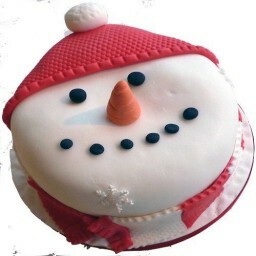 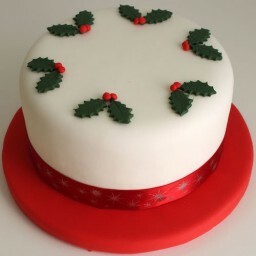 Send Gifts for Birthday, Wedding Anniversary, New Year, Christmas and for all other occasions.